Danny Bursztyn is a TPI Golf Fitness Coach, PGA Qualified Golf Teaching Professional and Golf Psychology Coach providing professional golf lessons in Nottingham and Derby. Danny is based at Trent Lock Golf and Country Club & Glendale Golf – Edwalton Golf Centre. Danny turned Professional at the age of 17 and joined the Professional Golfers Association and embarked on a career in golf. After qualifying as a PGA Professional at The Belfry National Headquarters of the PGA in 2000, he played competitive golf on various Professional tours including the European Challenge Tour, South African Sunshine Tour, Europro Tour, Hippo Tour and other satellite tours. After finishing his playing career playing he turned his attention to coaching. Soon after the experience of playing full time golf, his coaching talent started to blossom, he was selected to coach The Nottinghamshire Boys under 14s, under 16s and under 18s squads. Since joining Trent Lock he managed to coach the junior team to Nottinghamshire league victories, and developed many players to represent their County. He was then was selected as a Nottinghamshire Academy Coach where Trent Lock golf centre has achieved Academy status. As well as coaching junior players he coaches a wide range of age groups and abilities from beginners to Professionals. Understanding that golf is not all about swing technique he trained with the guys from The Titleist Performance Institute California, and qualified as a TPI Certified Golf Fitness Coach. Factors like strength, flexibility, balance, endurance, nutrition, stability, power, vision and posture all influence the body’s mechanics. 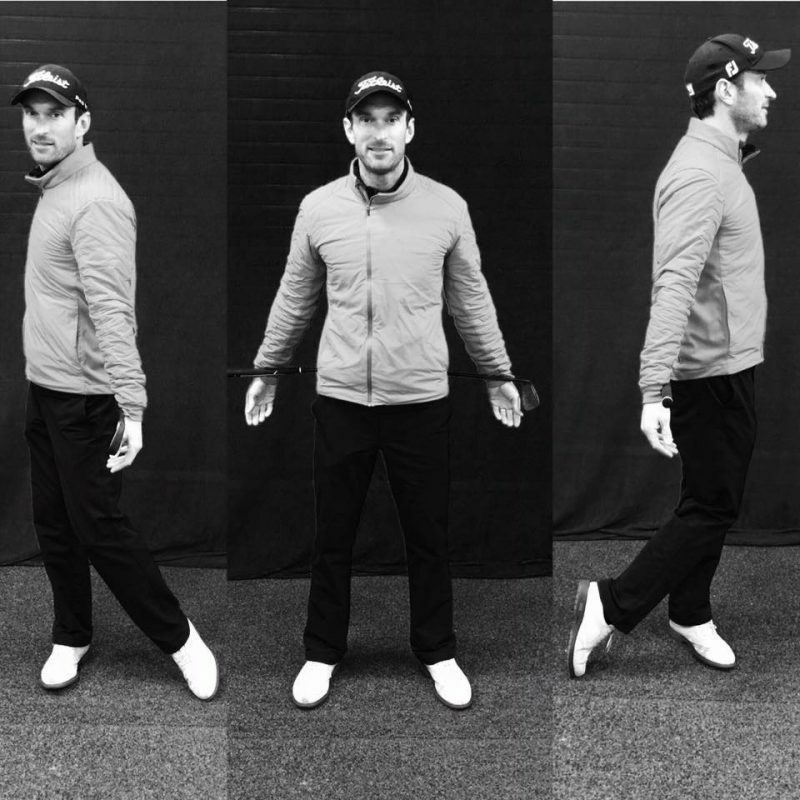 Danny has a straight forward approach to coaching, making sure we simplify the fundamentals of the golf swing. He recognises that all players at every level need consistency and this is best achieved by simplifying aspects of the game that can often become over complicated. Danny achieved Golf Phycology Coaching Certificate which he incorporates into his coaching to get the pupil thinking correctly on the golf course.